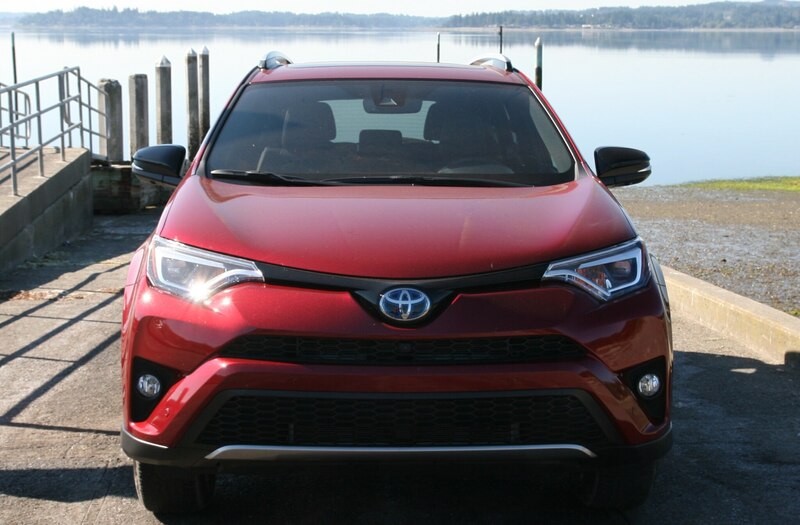 Say what you will about Toyota’s RAV4, but there’s little chance Toyota will care either way. 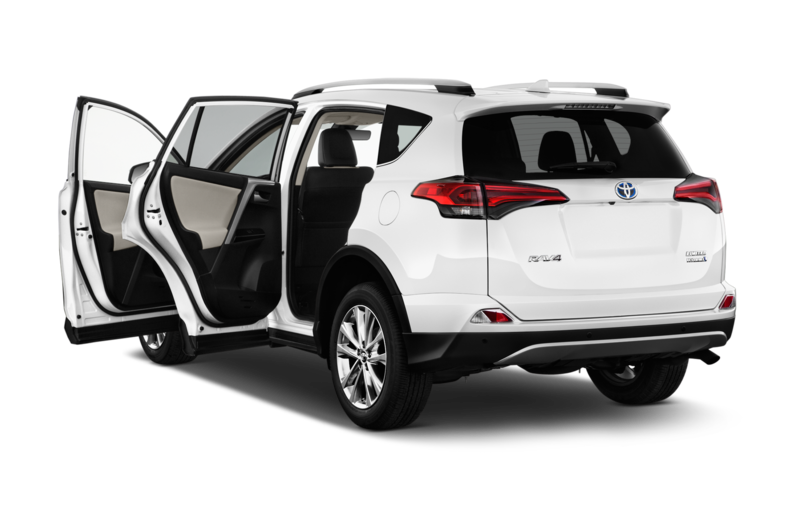 Truth is, the RAV4, about to enter its fifth iteration, outsells its competitors handily (including Honda’s CR-V and Nissan’s Rogue) and there’s little worry that the newest version for 2019 will continue to do so. 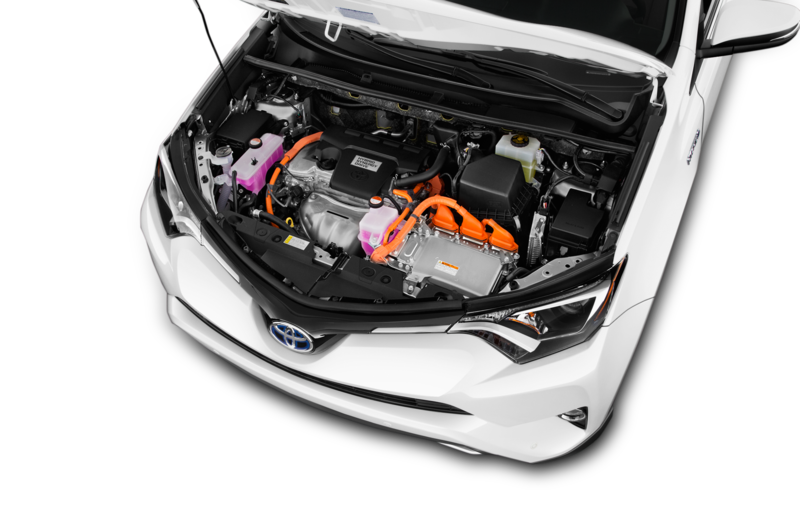 While the 2019 RAV4 gets a host of improvements, including tweaked and toughened styling, a new global platform and a big 2.5-liter four-cylinder engine from the Camry, four out of nine variants built will feature a hybrid powertrain. 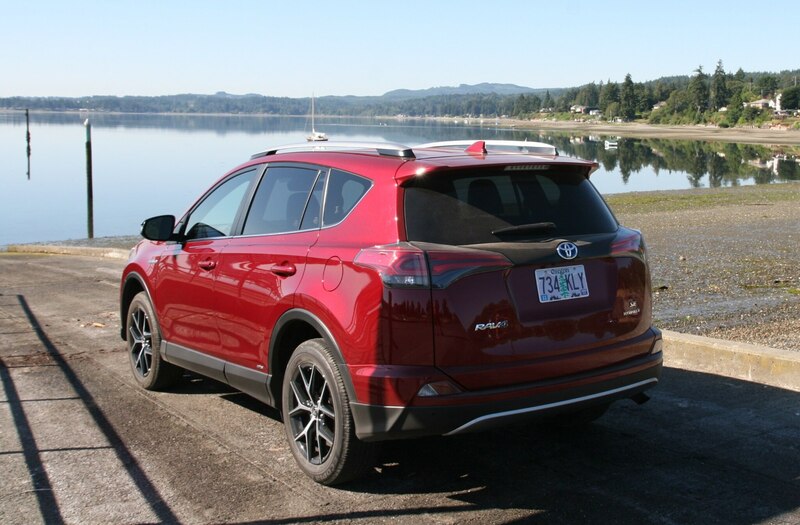 We decided to take one last look at the 2018 RAV4 Hybrid to see if it’s worth trying to score a deal on the current generation RAV4 before Toyota’s showrooms are flooded with the new models. 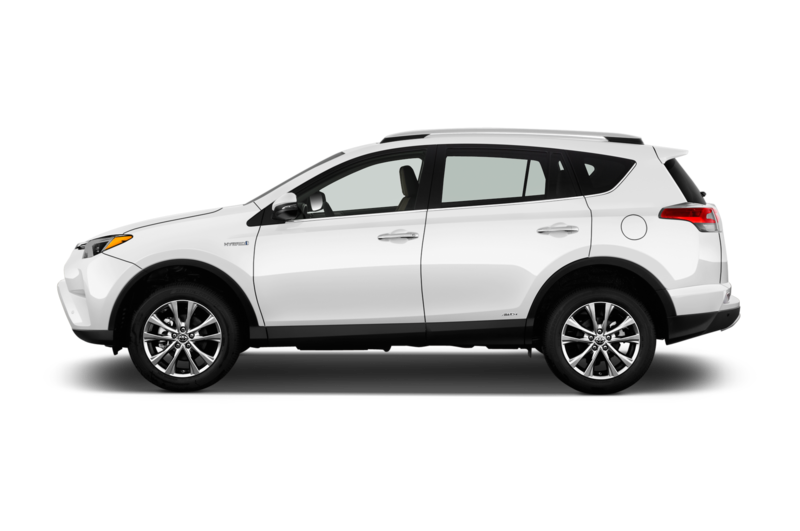 Having been treated to a refresh in 2016, the 2018 RAV4 Hybrid’s styling doesn’t look particularly dated yet. 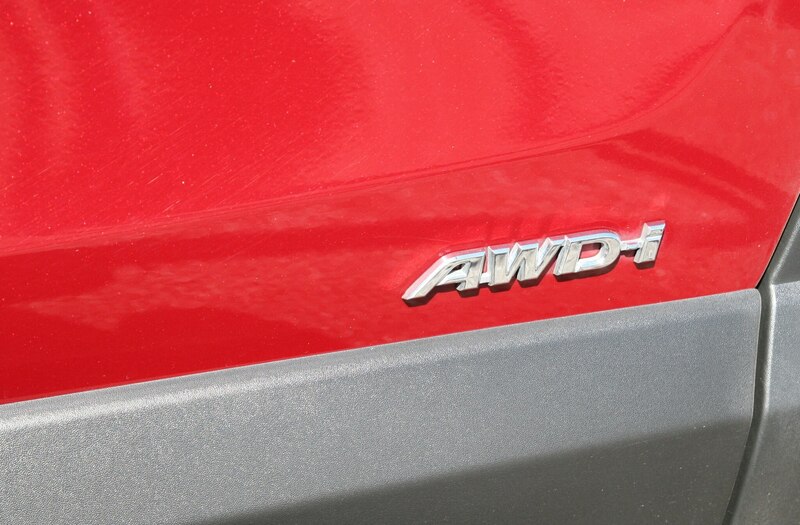 The refresh brought more aggressive looks to the model, more in-line with the brand’s larger SUV and truck offerings. 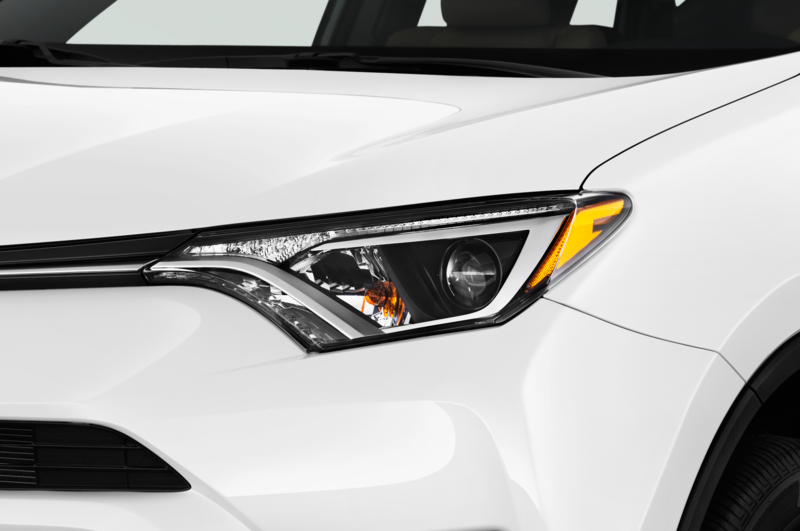 Truth be told, it’s not a world apart from the 2019’s aesthetics which go even further with a rough-and-ready appearance. 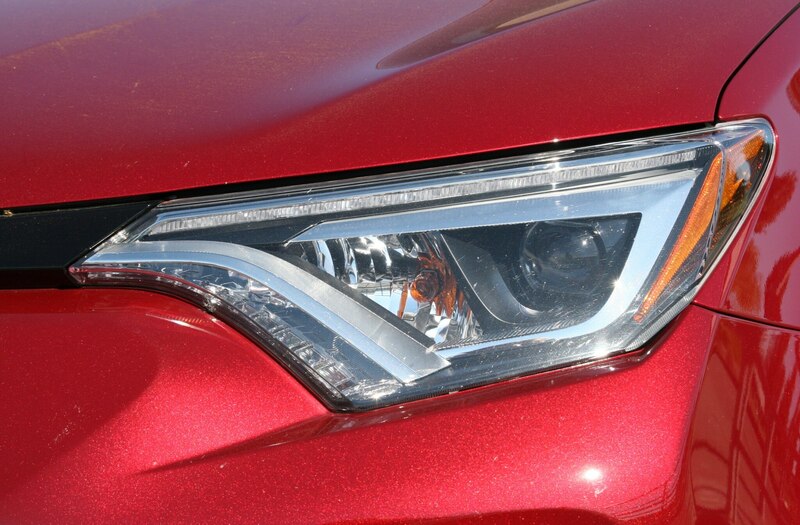 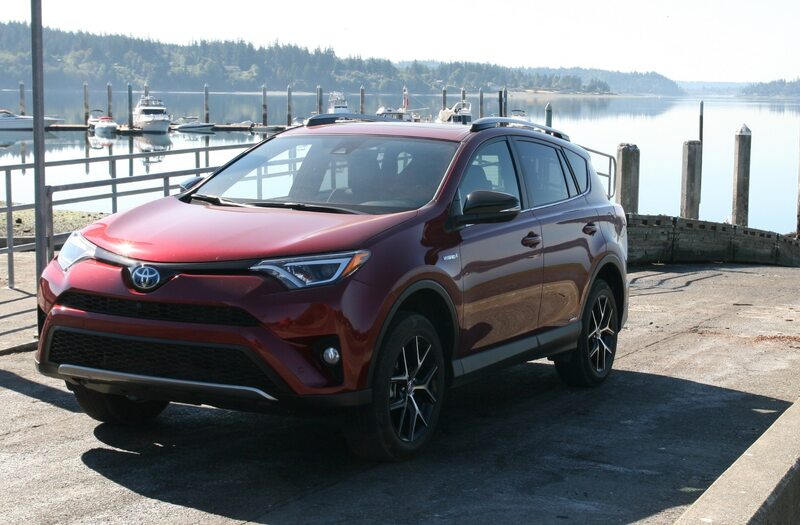 The RAV4’s sharp exterior creases, angular lighting, and upswept nose keep the RAV4 feeling fresh, though the 2019’s large trapezoidal grille, increased body surfacing, and chunky looking wheel wells are far more aggressive. 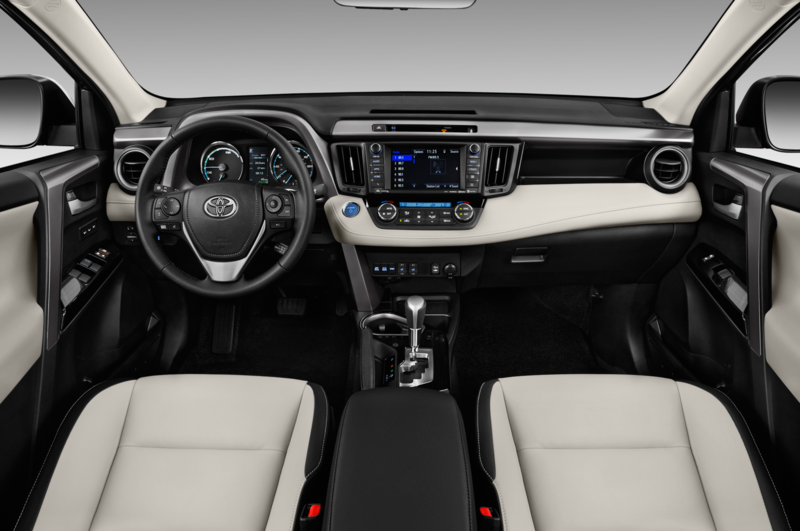 Inside the cabin, our upscale 2018 Hybrid SE AWD tester begins to look a little more dated, with its less sharp-looking navigation display that’s set into the dash, unlike the 2019’s new raised system which while not as cohesive looking, puts the display closer to the driver’s line of sight. 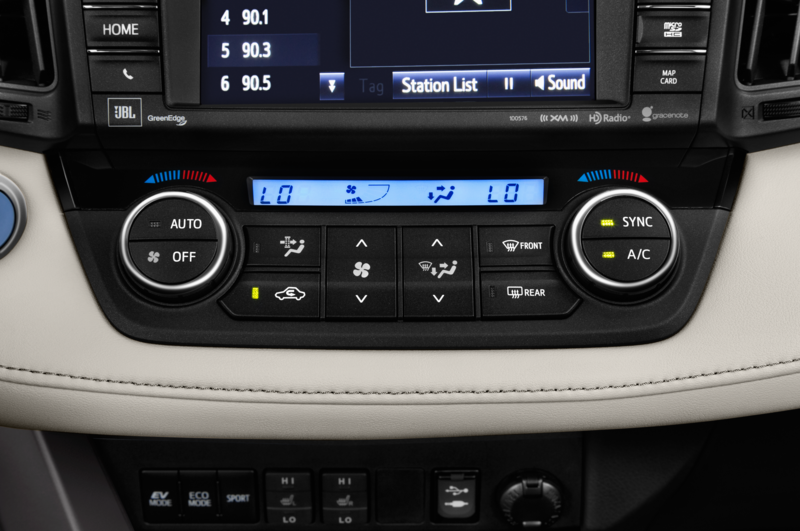 Beneath the dash, our tester’s center stack controls (including drive mode, seat heaters and USB connection) are somewhat difficult to use while in motion, a problem the 2019 RAV4’s revised center stack and console appear to solve. 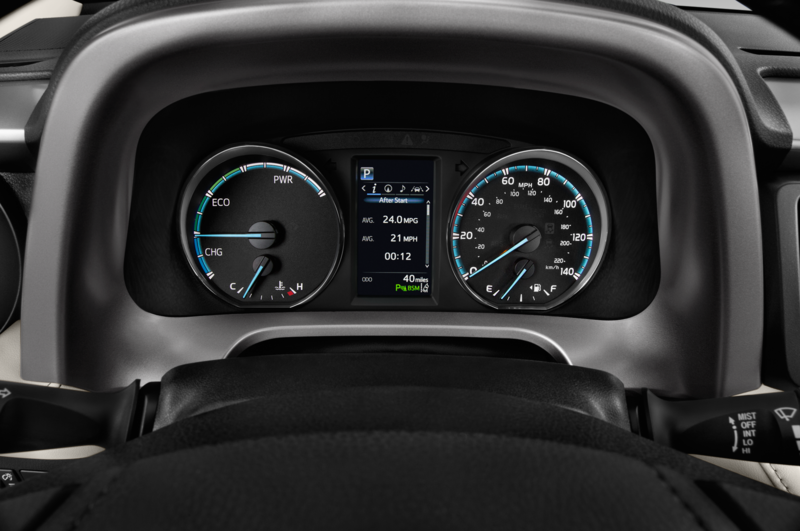 Nevertheless, materials are good and the instrument panel is easy to read. 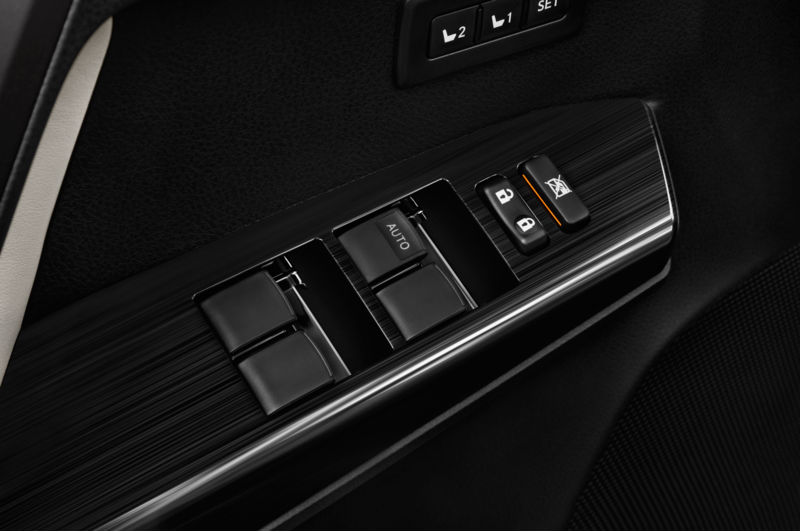 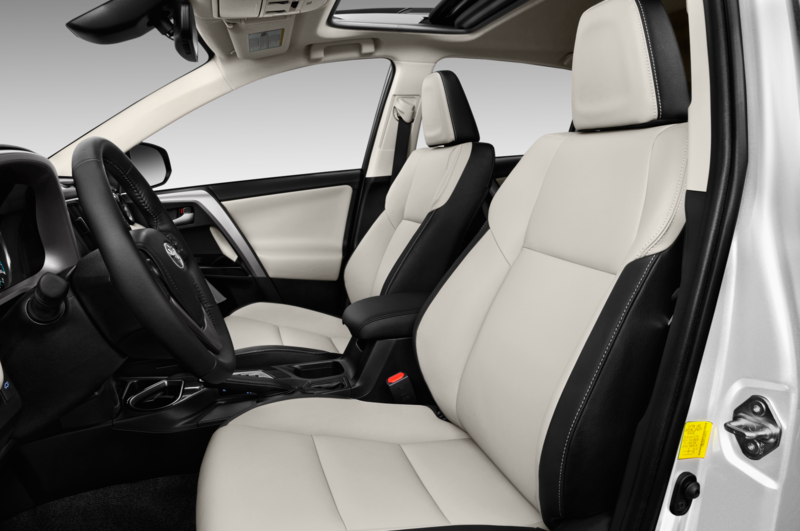 Seat comfort is also very good and the included seat heaters, leather-wrapped steering wheel, and dual-zone climate control are all nice touches. 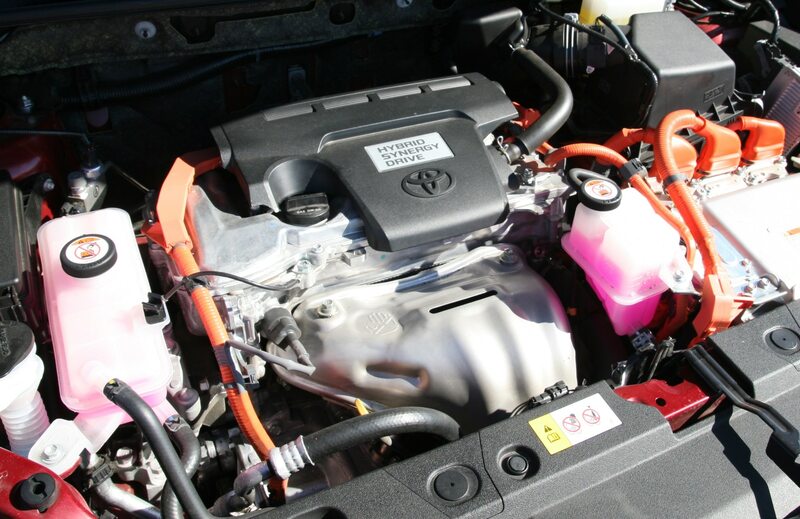 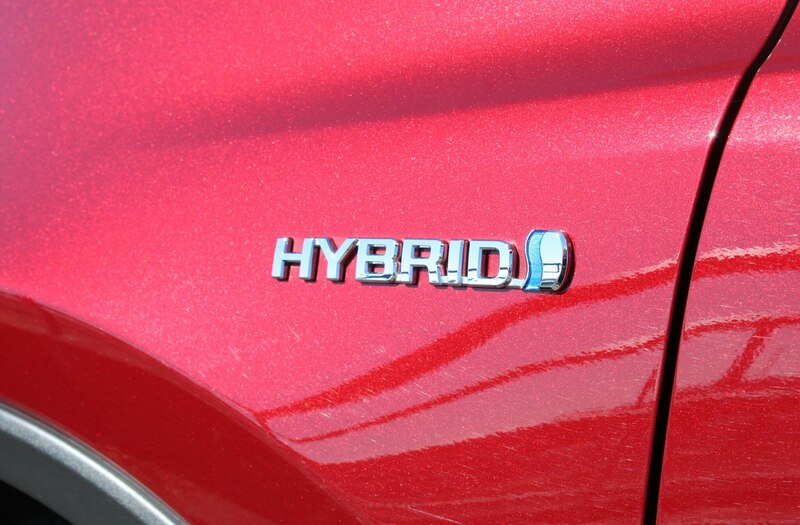 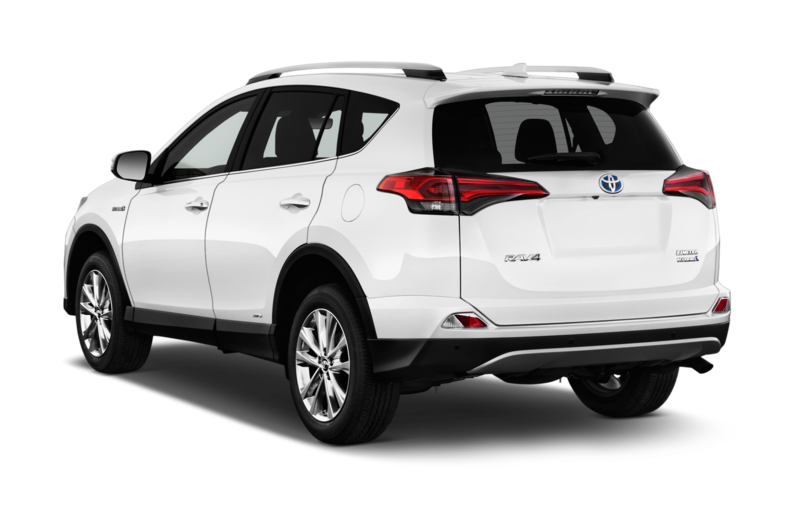 The 2018 RAV4 Hybrid’s powertrain consists of a 112-hp, 2.5-liter four-cylinder engine paired to an electric motor. 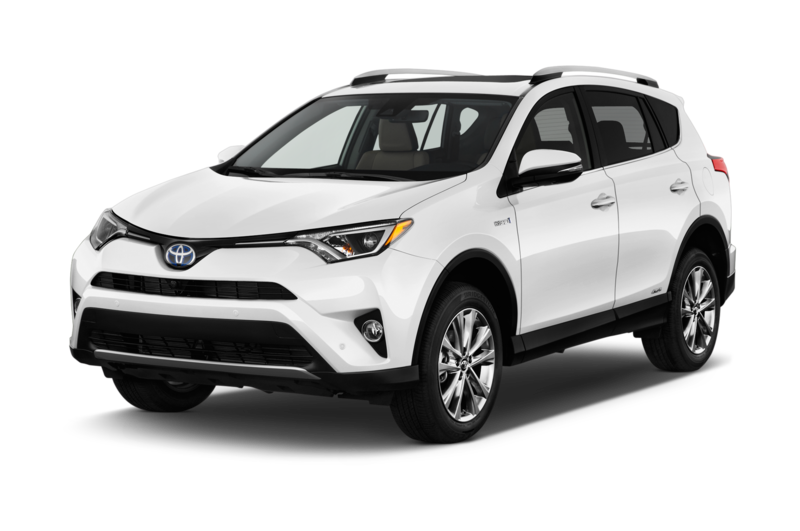 Combined, they produce 194 hp and with the RAV4 in Sport mode, and the driver’s foot to the floor, the RAV4 Hybrid feels like a fairly strong performer for its segment. 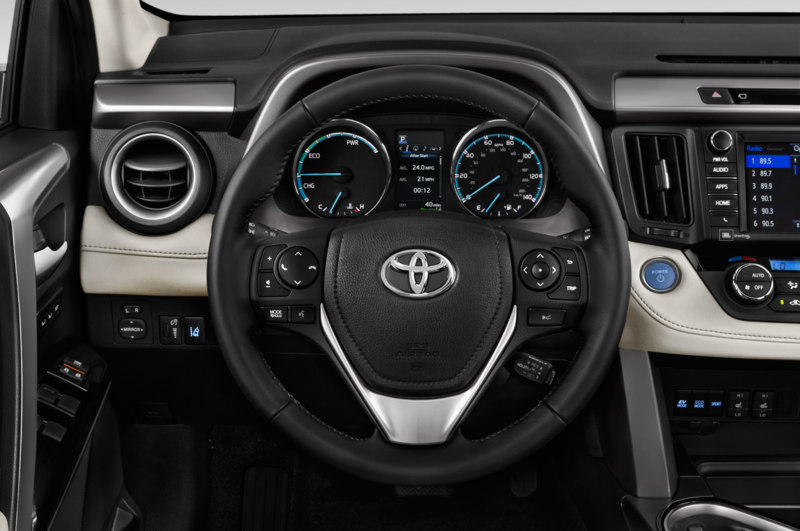 The electric-assist steering is sharp and on your favorite back road, wouldn’t you know it, the RAV4 is even the slightest bit of fun to drive. 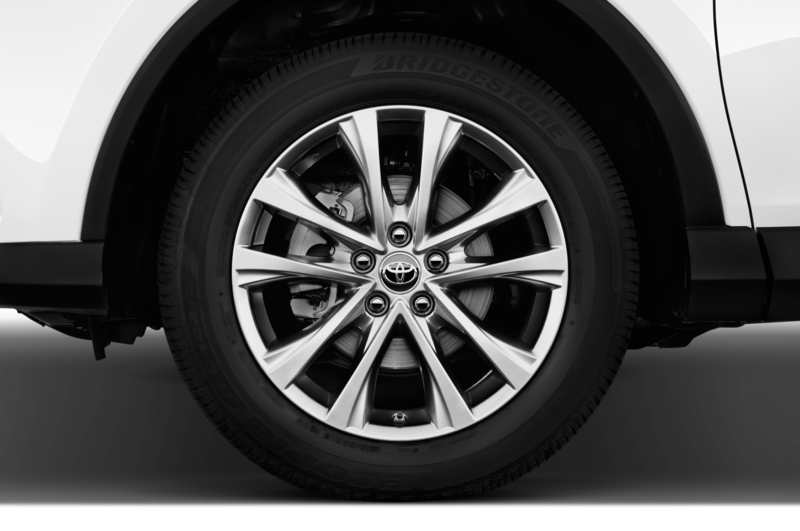 Nevertheless, the CVT transmission and typically odd-feeling regenerative brakes quickly snap any would-be street racer back into reality. 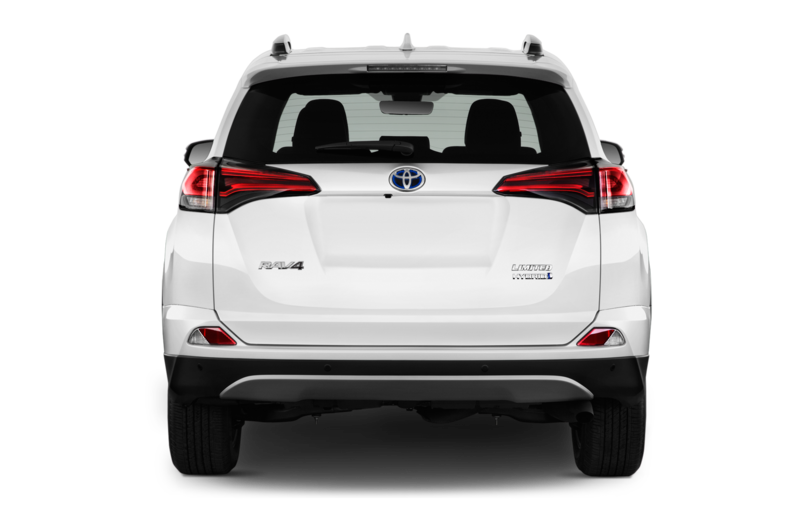 Around town, the RAV4 is fairly easy to keep in EV mode without using the dedicated mode button, and stays in EV mode even as speeds reach into the 20 mph range. 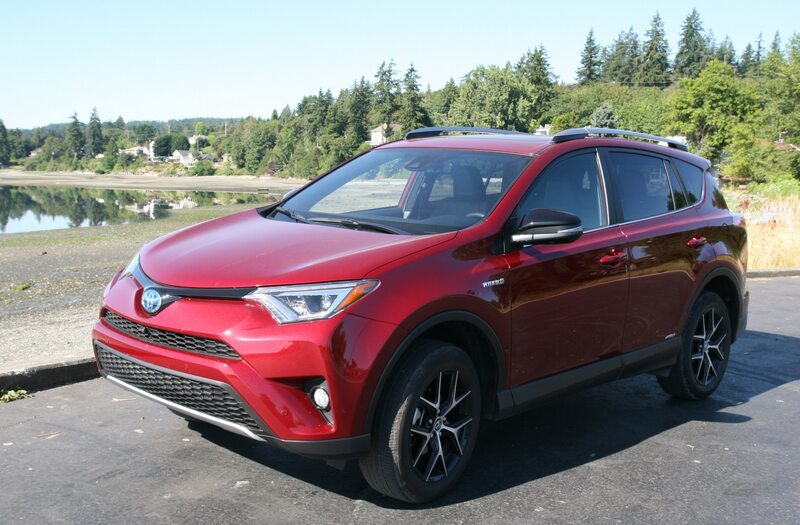 In mixed driving we achieved a little over 29 mpg, which is three miles per gallon shy of the 2018 RAV4 Hybrid’s 32 mpg combined rating (though we admit we were probably using the RAV4 a bit harder than the average buyer would). 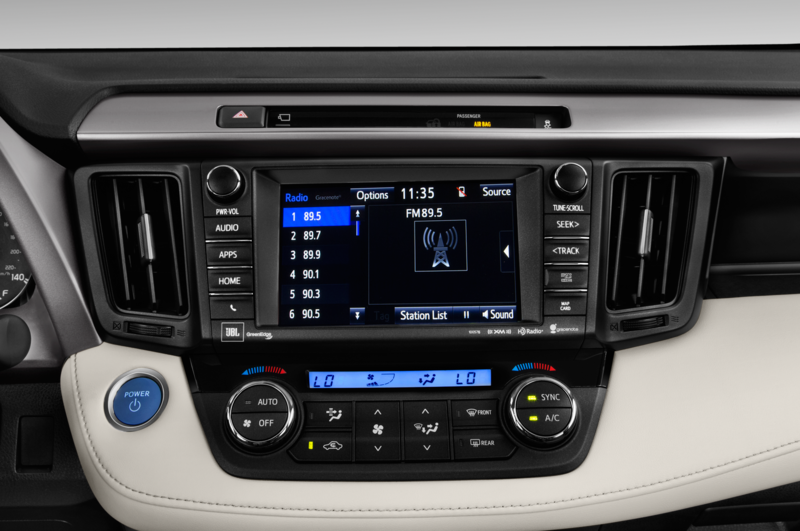 We were also impressed with the RAV4’s quiet cabin, helped along by its acoustic laminated glass no doubt. 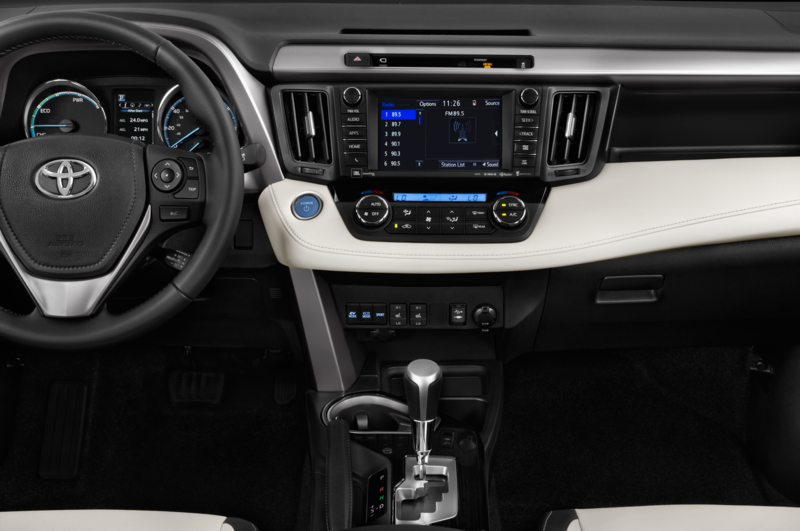 The navigation system in our tester was part of the $2,785 Advance Technology Package, which also includes parking sonar, a bird’s eye view parking camera, an auto-dimming rearview mirror, JBL audio system, a 7-inch touchscreen display, Bluetooth connectivity, and satellite radio. 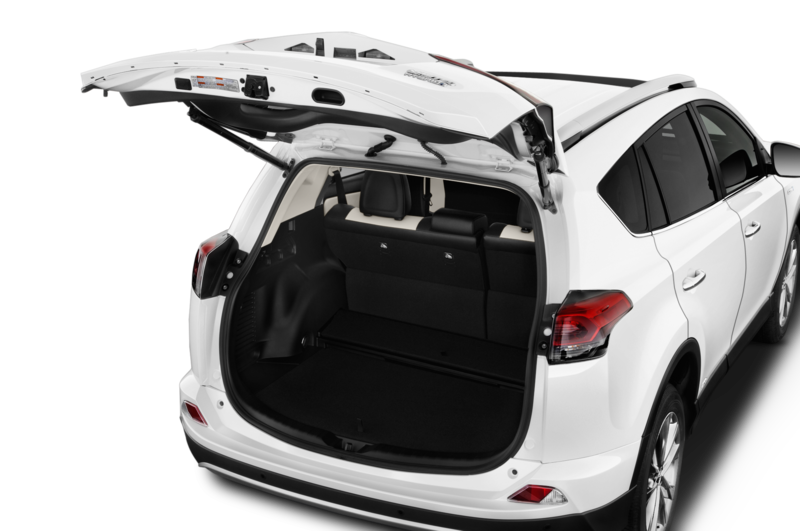 Only two other options were included, the $90 rear cargo cover and the $395 Ruby Flare Pearl paint job. 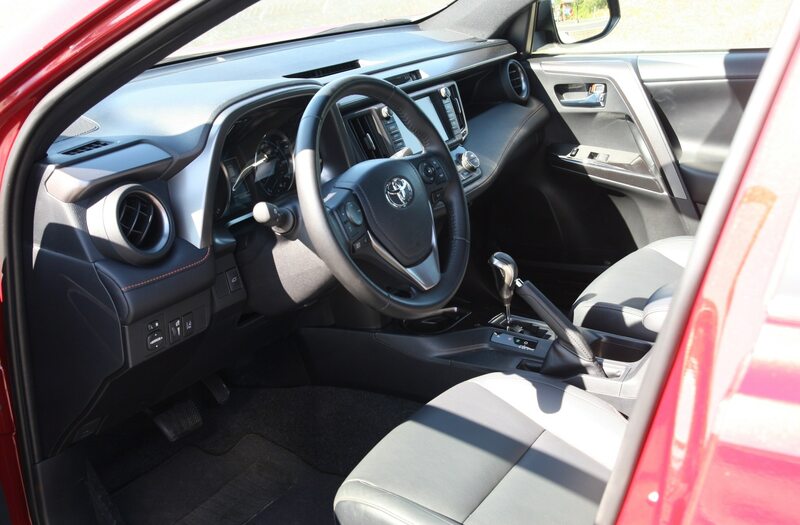 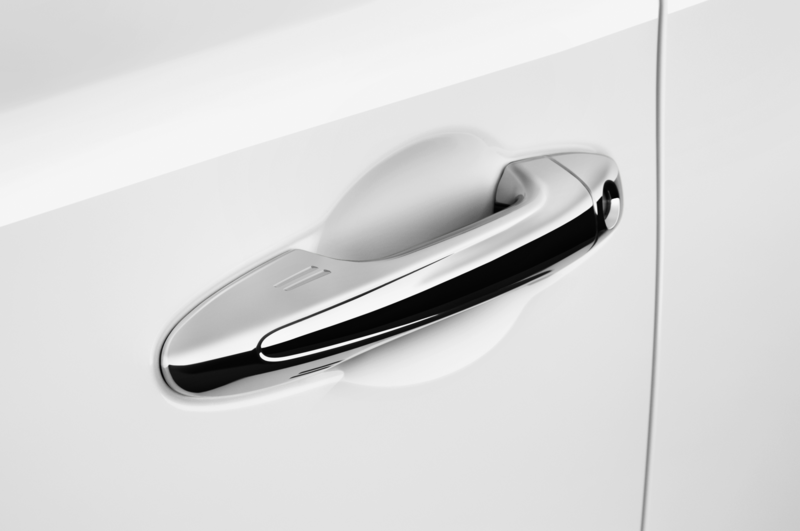 A standard safety suite on this trim level includes a pre-collision system with pedestrian detection, lane departure alert with steering assist, a blind spot monitor, and rear cross traffic alert. 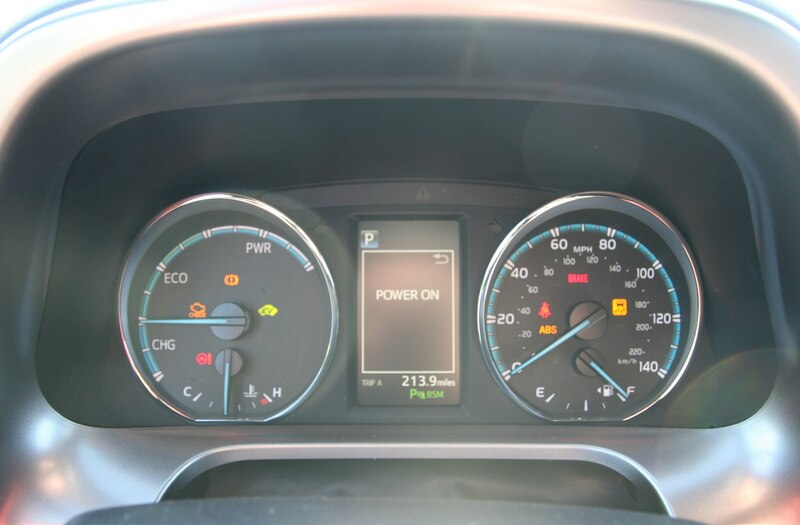 Dynamic Radar Cruise Control is also included, but the system doesn’t work at speeds under 30 mph (which also results in an annoying message alerting you to this fact every time the system is engaged and your speed drops under the 30 mph threshold). 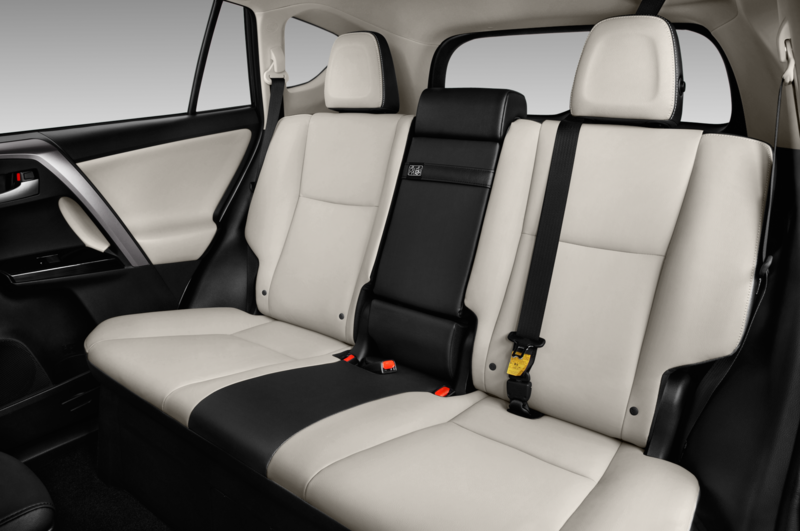 Total price after options and a $995 destination fee comes to $36,450—not cheap, but then what is these days? 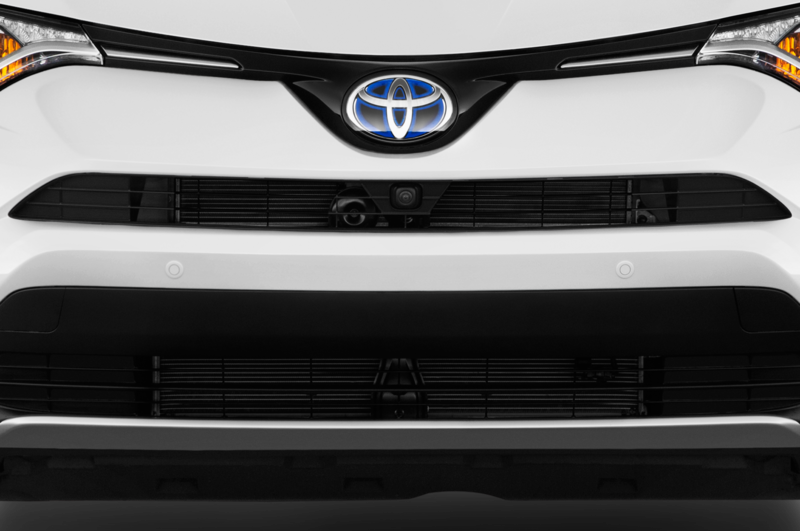 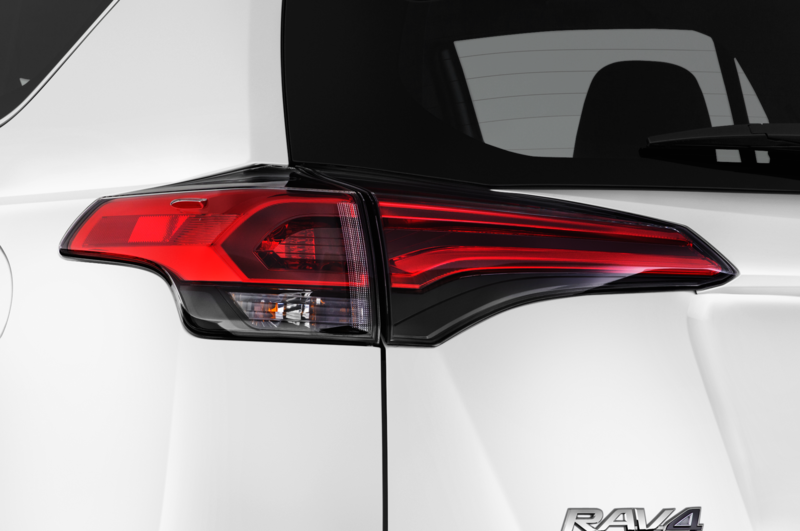 Besides the 2019 RAV4’s new platform (with multi-link rear suspension) and styling, are there other tangible improvements over the 2018 model? 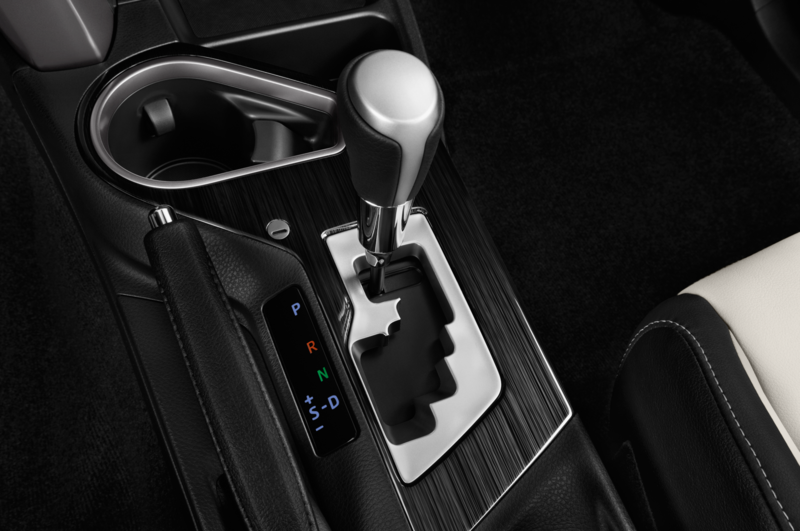 That depends on your priorities. 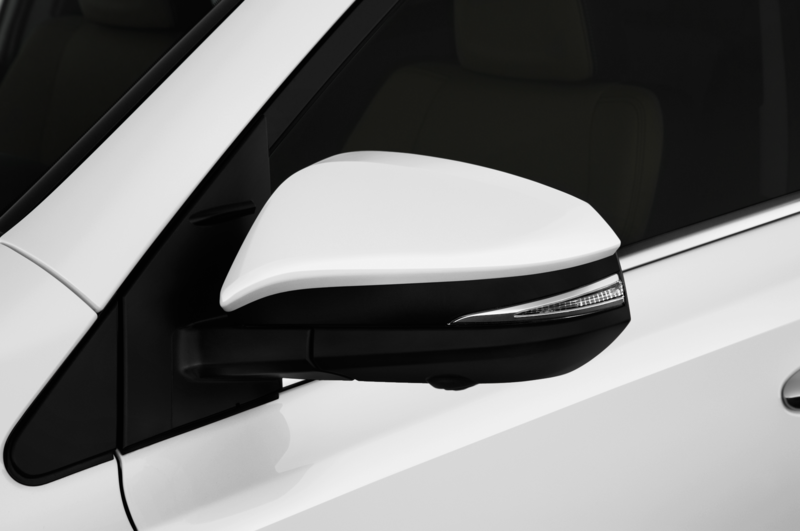 The safety suite will include Dynamic Radar Cruise Control that works at speeds from 0 to 110 mph and a new Road Sign Assist program that monitors important traffic signs. 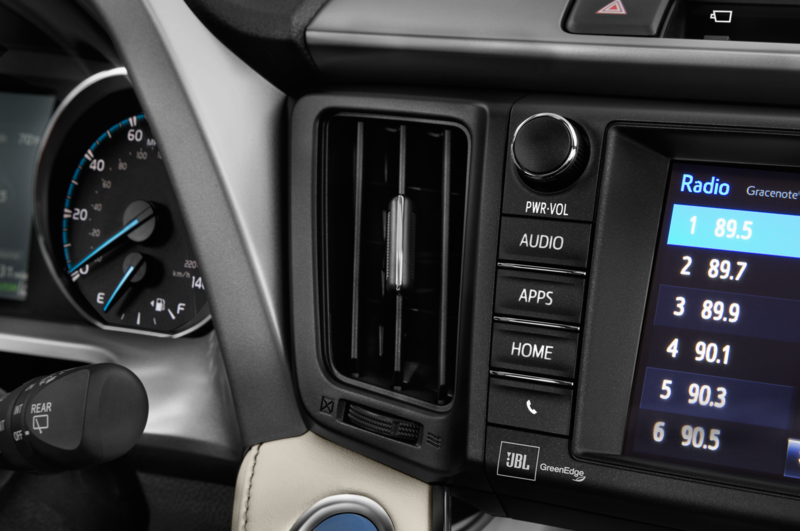 As already discussed, the new dashboard design appears to be a functional improvement and Apple’s CarPlay will be available, though Android Auto does not appear to be supported as yet. 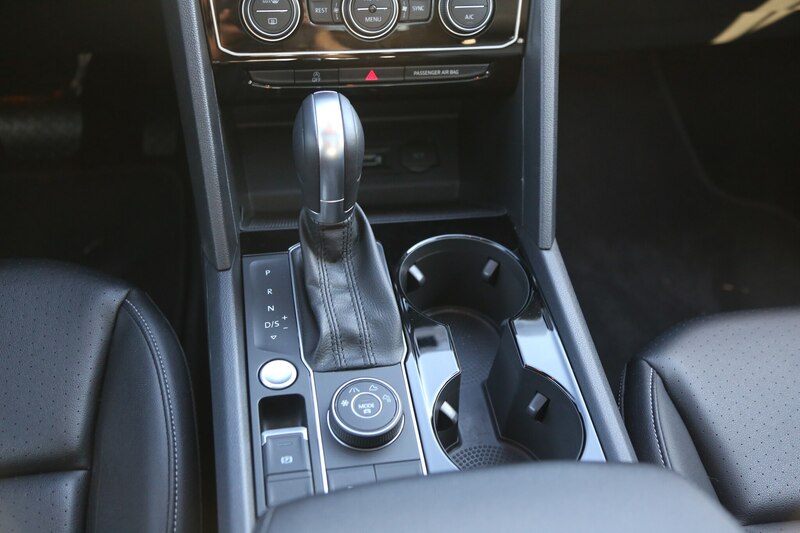 A small dimensional increase may mean improved interior space, but we’ll have to wait and see how that plays out (and how the new car drives) once we get behind the wheel later this year. 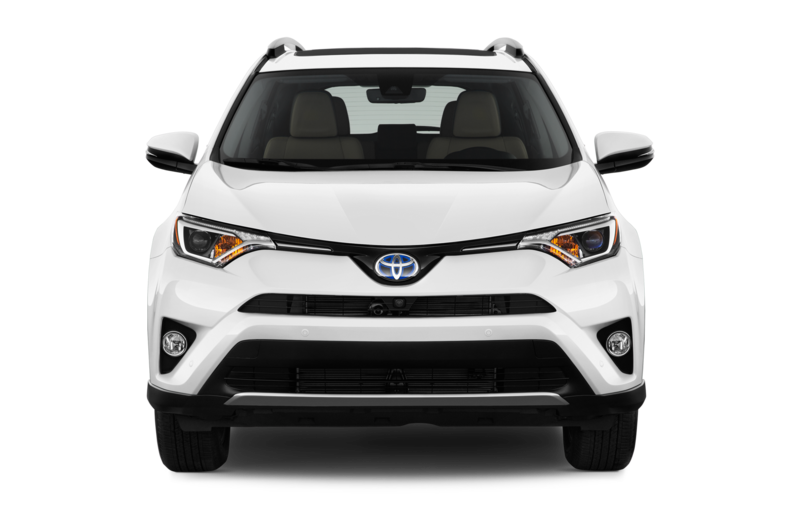 Meanwhile, if you can’t wait for the 2019s to arrive and are reasonably well skilled in your bargaining abilities, there’s little to stop you from helping your dealer make room for the new RAV4.